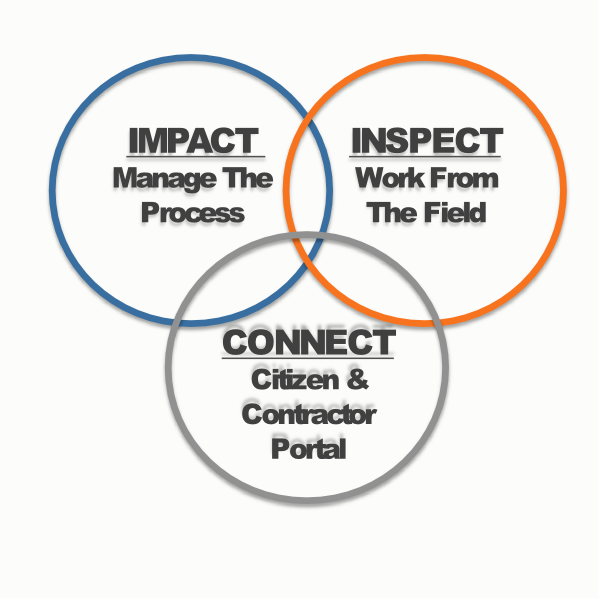 Manage Permits, Inspections, Issue violations, Track Payments and so much More..
CityForce INSPECT is our mobile Inspection application, designed to streamline your program and permit inspector's workflow. 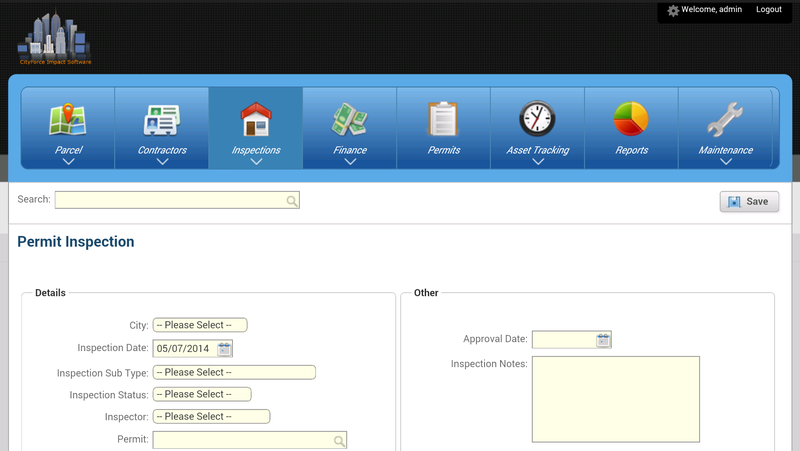 No need to use your Data or Wifi, With sync options your inspectors will love the time they save. Reduce the Time Spent on Clerical Activities and allow 24/7 Access to Your Department. Connect Reduces Cycle Time, Reduces Errors, Increases Revenue. Want a free demo of our system?